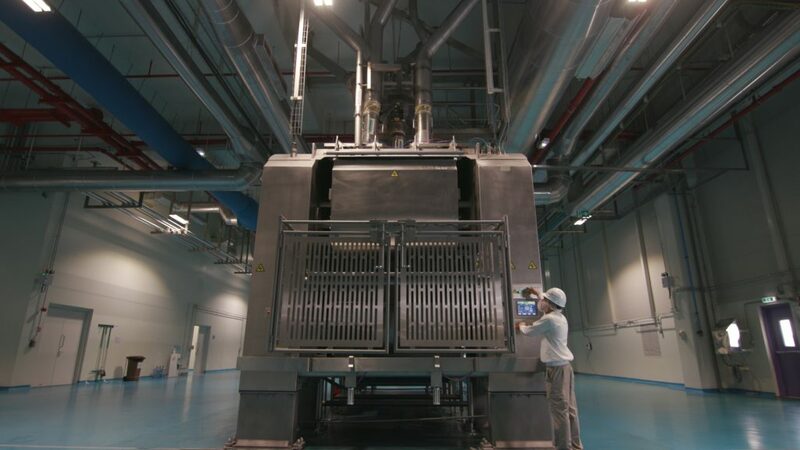 Editor Paromita Dey visits the newly opened state-of-the-art $90mn Mondel?z manufacturing plant in Bahrain, deemed to meet growing consumer demand. 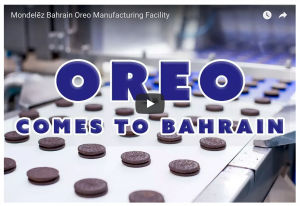 From Ocean to Oreo  thats the slogan behind the newly inaugurated Factory of the Future in the Kingdom of Bahrain, by snacking giant, Mondel?z International. 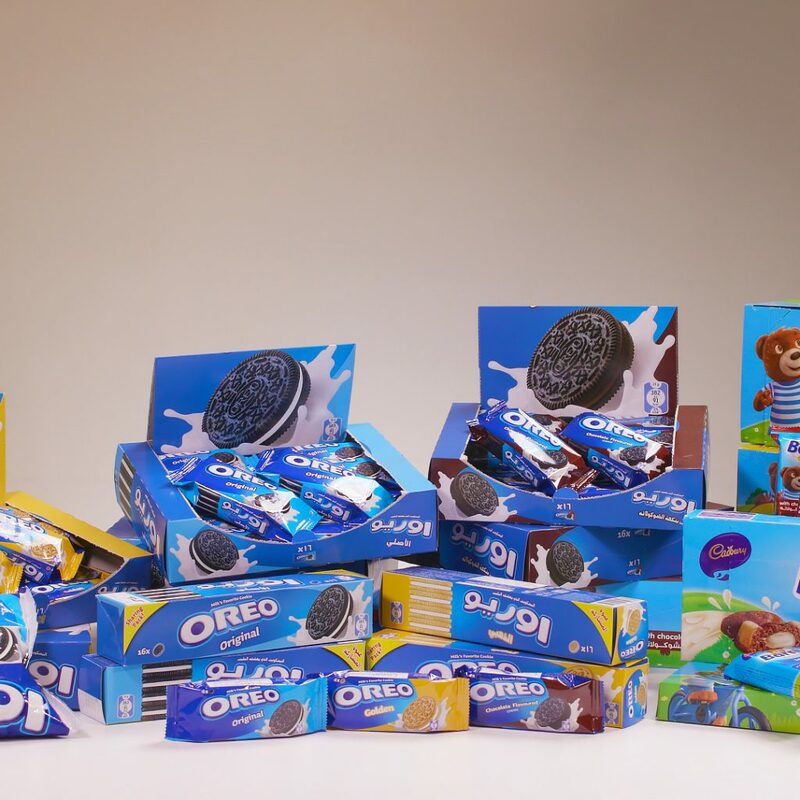 To meet the growing consumer demand, the company invested $90mn in the state-of-the-art biscuit manufacturing plant that produces iconic power brands, including Oreo cookies and Barni soft cakes, for local consumers and serves as a hub for exports to the Gulf region, the Levant, and Africa, reducing delivery costs and improving product freshness. Mondel?z International and its predecessor, Kraft Foods, have been operating in the Middle East for more than a century, ever since Kraft Foods sold its first can of cheese in the Kingdom of Saudi Arabia in 1912. Mondel?z Internationals hub in the Middle East is located in Dubai, where its responsible for operations, sales, and distribution in the region, including Saudi Arabia, Bahrain, UAE, Lebanon, Iraq, and Pakistan. The inauguration ceremony was held in the presence of HH Shaikh Isa Bin Salman Bin Hamad Al Khalifa; HE Zayed R Al Zayani, Minister of Industry, Commerce and Tourism; Daniel Myers, executive vice president, Integrated Supply Chain, Mondel?z International; Maurizio Brusadelli, EVP and president, Asia Pacific, Middle East and Africa, Mondel?z International; and distinguished VIP guests. The 250,000sqm manufacturing facility is about the size of 30 soccer fields with production capacity of nearly 45,000 tonnes per year. This new plant is located alongside Mondel?z Internationals existing manufacturing site, which has been producing Kraft cheese and Tang powdered beverages since 2008. 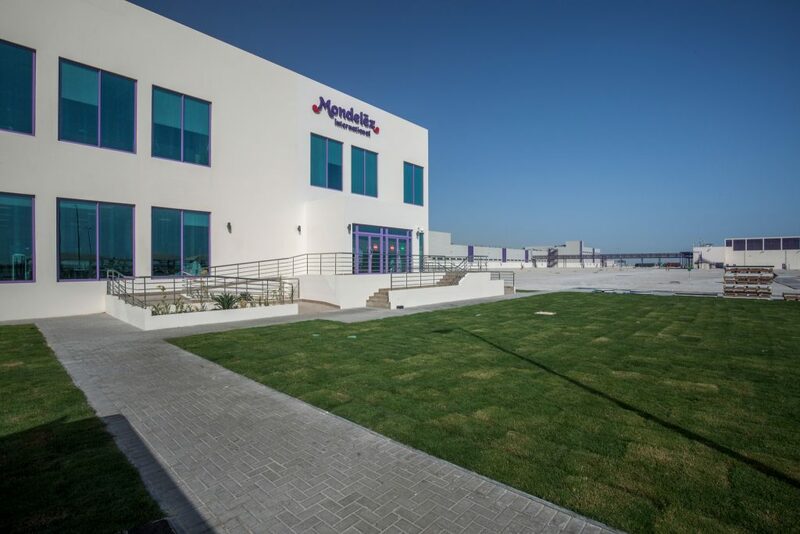 In an exclusive interview with LNME, Mohamed Shalaby, plant director, Mondel?z Bahrain Biscuits, says: This plant is state-of-the-art and is one of the biggest in the food manufacturing sector in the Gulf region. It is a project that required great technical expertise to get it ready for operation. We broke ground for the facility in 2014 and took four years to complete to ensure that it meets the highest level of technology. The new plant has already made a valuable contribution to the local economy and takes advantage of the regions highly skilled and educated local workforce. The site creates about 150 direct jobs and helps sustain over 12,000 more indirect jobs in the local economy through its two plants. The 250,000sqm manufacturing facility is about the size of 30 soccer fields with production capacity of nearly 45,000 tonnes per year. Shalaby points out that the Middle East and Africa are priority markets for the company, and that they are confident in selecting Bahrain as the preferred location for the plant, due to its business-friendly environment, skilled local workforce, and excellent transport links, all of which will be instrumental to the success of the growth plans. He says: We have plants in Egypt, Morocco, Algeria, and now in Bahrain. We have several plants but for every plant, we want to focus on certain supply ability. For example, from here, we can supply to South Africa. We are trying to reach 20 countries by the end of 2018. Many of these are being prepared for further expansion. 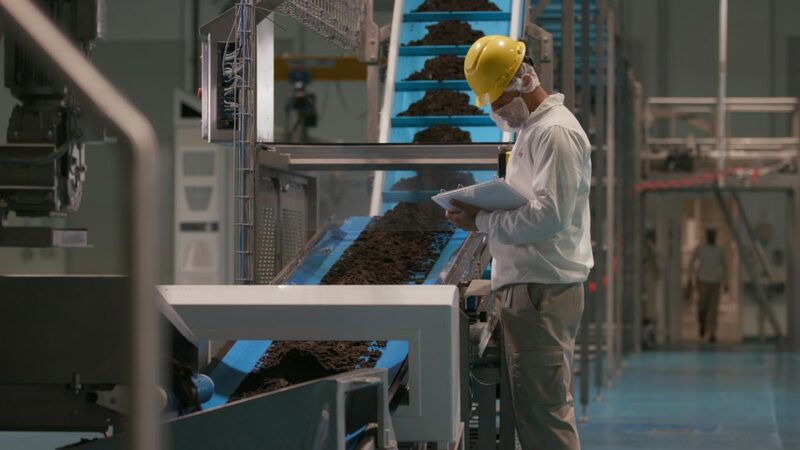 Mondel?z has always been in the forefront of sustainability, and according to Shalaby, its an area of expertise that the company has really invested in. He says: We have developed this area to make sure that we have the least emissions in the environment from natural resource consumption. 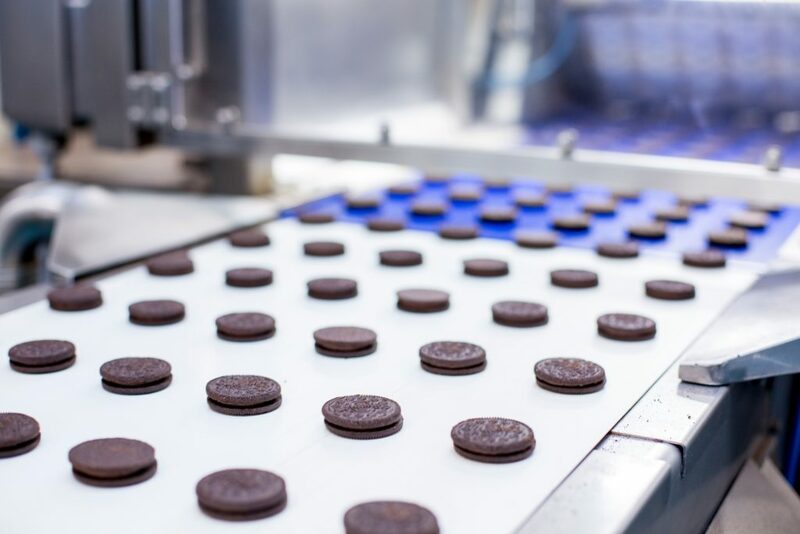 Our Oreo oven consumes much less energy as compared to the technologies of traditional ovens. Even if you would touch the oven while you are in the plant, you will not feel the heat. And this is done because of the technology that we put through to reduce energy consumption.